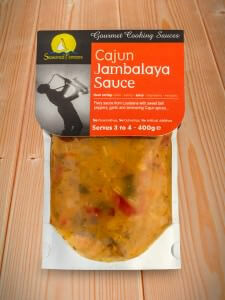 We are delighted to bring you our gourmet selection of authentic worldwide cooking sauces and ready chopped ingredients. 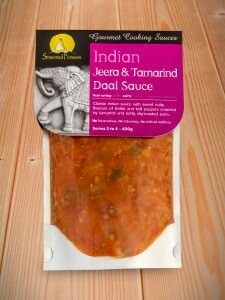 Each sauce is carefully prepared to a strictly genuine recipe using the very finest ingredients with their essential flavour being imparted by our authentic spices and dry-roasted spice blends. 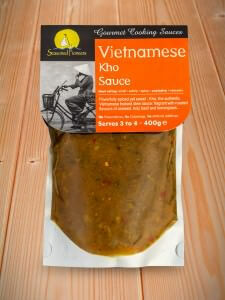 These cooking sauces are naturally cooked in small batches and are not heat treated. 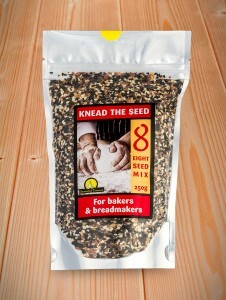 Many are suitable for coeliacs and vegetarians. 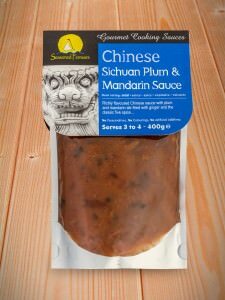 Exclusive to the speciality food sector, is our range of three classic premium culinary ingredients: garlic, red chillies and ginger. 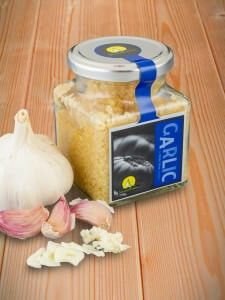 Each cooking ingredient is presented in an attractive jar containing the ready crushed ingredient in white wine vinegar, which evaporates on cooking. 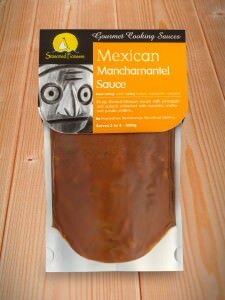 Our range of gourmet cooking sauces can be added to most meat, vegetables & seafood, creating instant authentic worldwide cuisine. 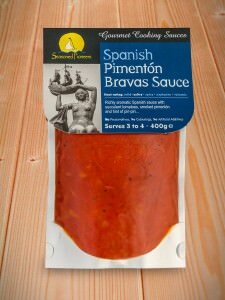 The epitome of gourmet convenience, they have a shelf life of up to 24 months and are simple to prepare, ready to eat from just 15 minutes. Traditional recipes from a diverse range of countries have resulted in a variety of cuisines and flavours, which will appeal to most tastes. 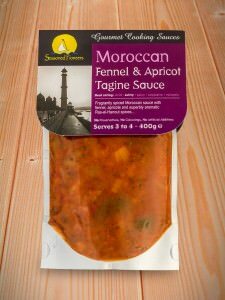 You can bring the flavours and aromas of distant shores to your table with absolute ease. 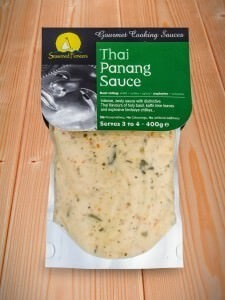 Just visit our QuickShop to order our gourmet cooking sauces online and if you also wish to buy herbs and spices. 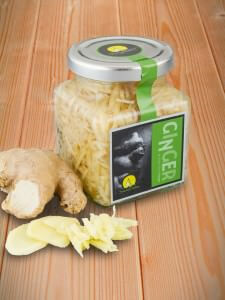 For the time strapped cook, your store cupboard should include our range of three classic ready crushed cooking ingredients of garlic, red chillies and ginger. 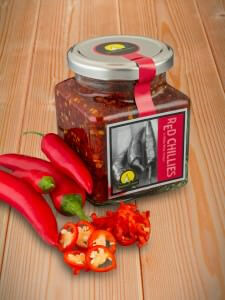 No peeling, chopping or crushing to do, simply add the ingredients to your cooking straight from the jar! 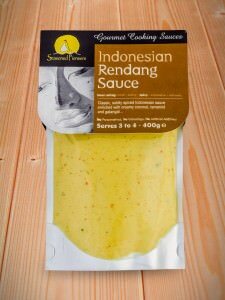 Ideal for use in stir-fries, sauces, casseroles, curries, soups, marinades and dressings, these cooking ingredients are the ultimate in gourmet convenience. 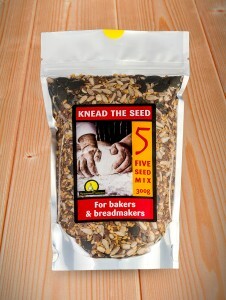 All are suitable for vegetarians, vegans and coeliacs. 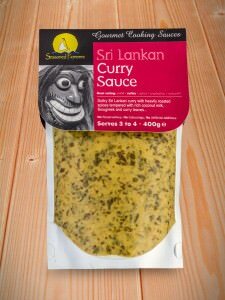 Combine our ready crushed ingredients with our fabulous range of spice blends and seasonings to skilfully create an infinite variety of bold international dishes exploding with flavour, aroma and authenticity. Looking for inspiration? Then why not visit our excellent Recipe Finder page where you can search for recipes by Type of Cuisine, Meal Type, Heat Rating, Dietary Needs or even a particular herb, spice or seasoning that you want the dish to contain!